Get kids into the holiday spirit with loads of great events happening all across the Bay Area. In December, Fairy Winterland celebrates the winter holidays of many cultures: Christmas, Chanukah, Kwanzaa, Las Posadas, Diwali, and Chinese New Year. Join us for stories, crafts, a festival of lights, and a visit from Santa. Experience a winter wonderland in the heart of San Francisco. Outdoor snow flurries, a hands-on polar-themed exhibit, and festive ice rink make the Academy a holiday destination for science lovers of all ages. Come visit us on December 21 to commemorate the 50th anniversary of the Apollo 8 launching and mission. Light and sound will transform the iconic San Francisco landmark into a glowing landscape of interactive experiences this holiday season. Lantern Art Festival is a huge light show, Bigger, Better, more beautiful than your traditional light show. Lanterns are built on site up to 30 feet tall. See the beloved holiday hit Home Alone on the big screen like you never have before, with John Williams’ exuberant score performed live by the San Francisco Symphony and unforgettable carols sung live by three children’s choruses in a special guest appearance at Davies Symphony Hall. Hike the 2 mile deer island loop trail with a ranger and watch the sunrise. Join Coach Tilda for a fun workout for the entire family! Flocks of bots and mechanical props. 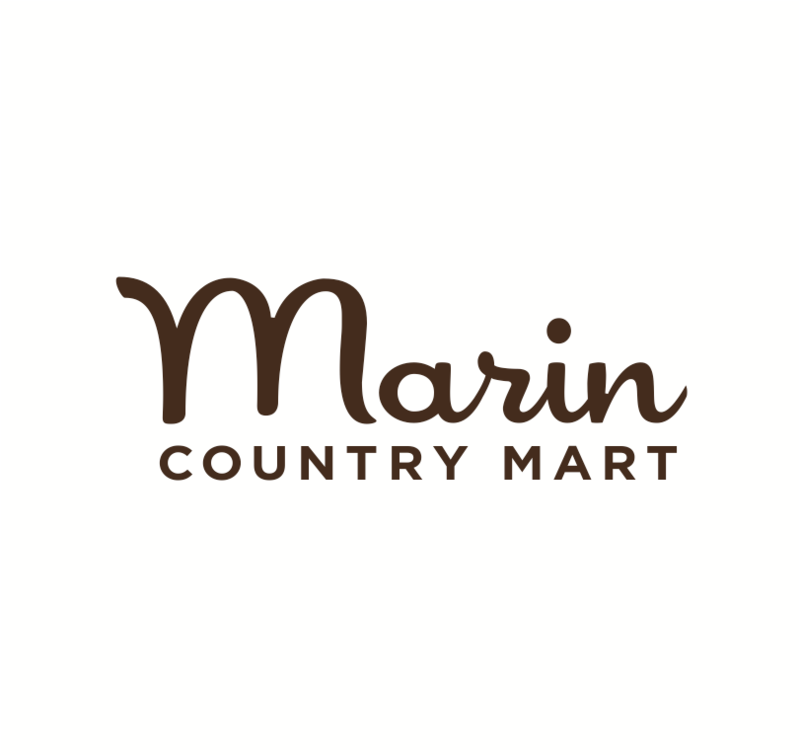 Don’t miss the contraption fun at the Marin Country Mart and all the fun things you can take apart! Meet author Joan Schoettler as she talks about her book Ruth Asawa: A Sculpting Life which portrays a remarkable artist, teacher, and woman. Family Art Making offers a free, drop-in art project led by professional teaching artists. Each winter we look forward to following the endangered coho salmon as they return to Lagunitas Creek to spawn. Visit London - at the historic Cow Palace Exhibition Halls! Enter the winding lanes of Victorian London and immerse yourself in a world of music halls, theatres, pubs, dance parties, and charming shops overflowing with hand-made holiday treasures. A WINTER LIGHT EXPERIENCE FOR KIDS! This year, the Hall invites our Member families to embark on a fantastic journey in The Polar Express. In this charming film directed by Don Hahn and produced exclusively for the museum, Diane Disney Miller shares stories of Walt’s life during the holidays—at work and at home with his family. Our own backyard in the bay is full of amazing marine mammals! Celebrate winter with a beautiful short hike and lots of science at China Camp State Park! Santa himself will be aboard for meet-and-greets and photo ops, and the ship will be sporting a shiny red Rudolph nose as this special festive holiday cruise sails through San Francisco Bay. Delight in a warm and intimate holiday program and sing along with your favorite seasonal tunes at San Francisco Symphony's Davies Symphony Hall which will be cheerfully decorated for the season, putting you and yours in a holiday mood. EVENT LISTINGS ARE CHECKED AT THE TIME OF POSTING BUT SCHEDULES MAY CHANGE WITHOUT NOTICE. LINKS ARE AVAILABLE TO ALL VENUES FOR YOUR CONVENIENCE. PLEASE CONFIRM INFORMATION WITH THE WEBSITE.